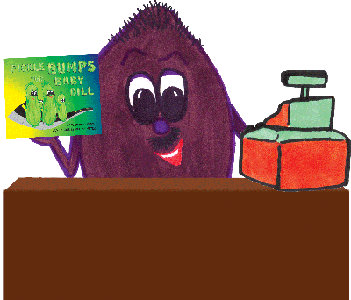 Thank you for your interest in our book, Pickle Bumps for Baby Dill. You may order copies of the book online through Amazon.com or by using Paypal. Just select one of the buttons below, which will connect you directly to the online store of your choice.